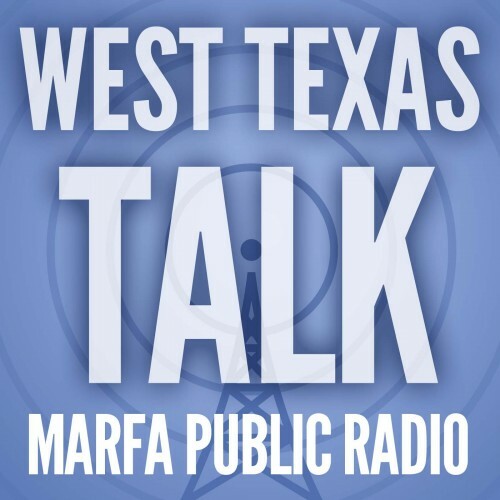 West Texas Talk’s guest today is Lannan resident and New Mexico native Will Mackin. Mackin’s work has appeared in many publications, including GQ and the New Yorker Magazine. Mackin has served in Afghanistan and Iraq with the US Navy. His newest collection of short stories is set to be released this year.